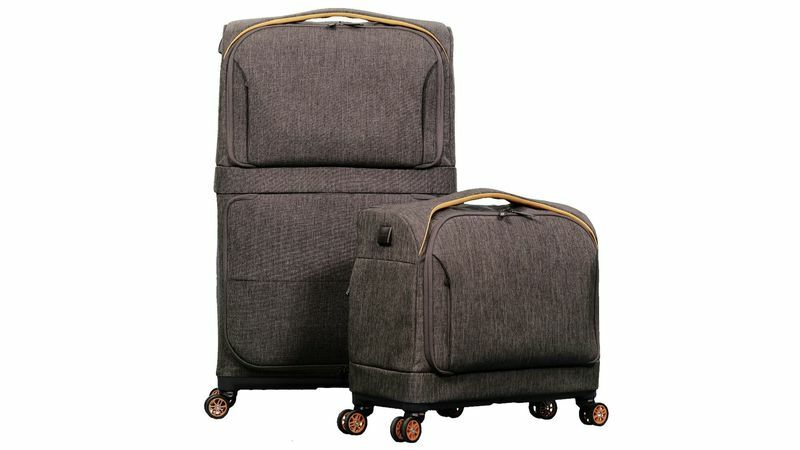 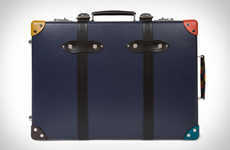 Carry-on suitcases have become essential for avid travelers but can leave little room for additional items you pick up along the way, so the 'Rollux' two-in-one suitcase is designed to eliminate this problem. 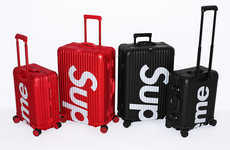 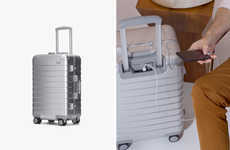 Starting off as a 41 liter carry-on suitcase, the luggage can transform in mere moments into a full-size, 95 liter bag for storing additional essentials. 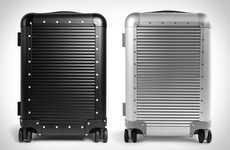 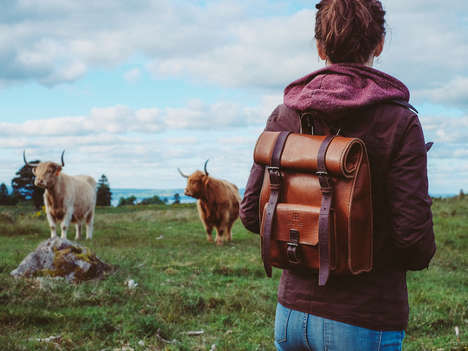 This doubles the amount of space you have access to, while also enabling travelers to avoid baggage fees if they don't bring back all of their possessions with them. 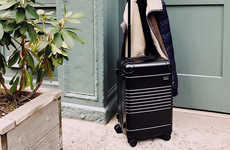 The 'Rollux' two-in-one suitcase is also outfitted with a USB charging port for powering up your smartphone, while integrated GPS keeps an eye on the location just in case it gets lost in transit.